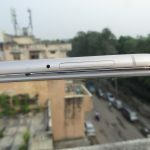 Vivo announced its budget device today in India, it is dubbed as the Y55L. The Y55L comes with the Qualcomm Snapdragon 430 chipset paired with Adreno 505 and 2GB of RAM. 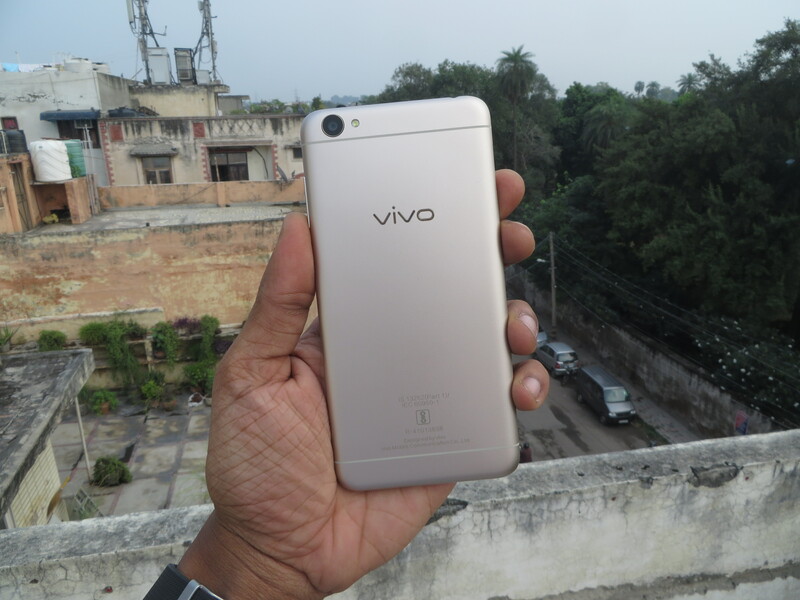 Vivo is marketing this device as a selfie centric device as it comes with a Smart Screen Flash feature which basically lets you click selfies in low light by flashing the display. It is price at Rs. 11,980 and will be available in Gold and Space Gray colors. 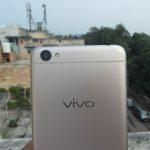 You can buy it from any of the Vivo authorized offline stores. 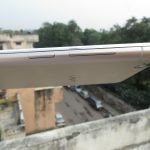 Question: How is the display of the Vivo Y55L? 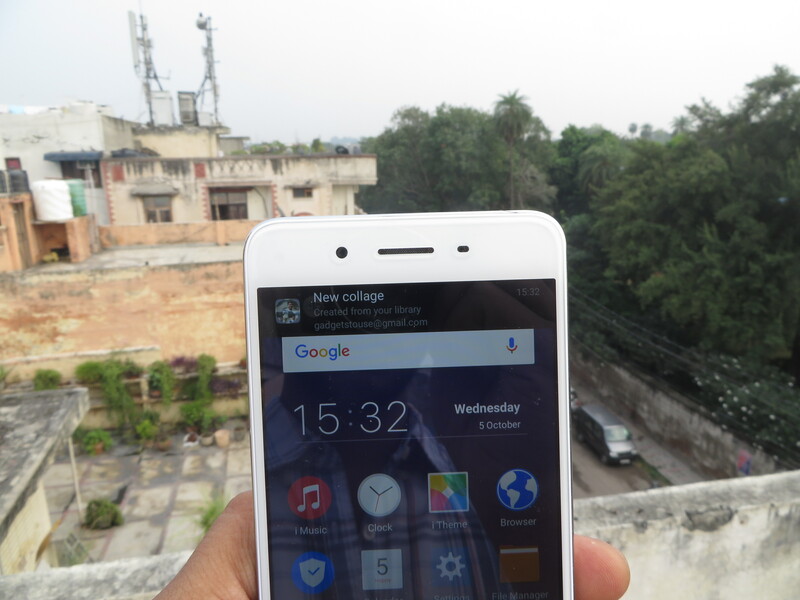 Answer: It features a 5-inch HD (720p) IPS LCD display. 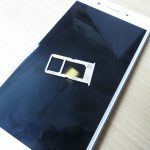 The display has a 2.5D curved glass on top with thin bezels on side. Even though it’s just a 720p display unlike other competing devices, it is sharp and vibrant. Display is impressive at this price point and also the touch response is very good. Vivo has always made impressive displays, the outdoor visibility is great. 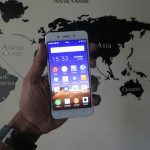 Question: How good is the camera quality of the Vivo Y55L? 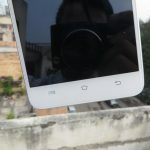 Answer: This phone comes with an 8MP rear camera and a 5MP front camera. The primary camera performs good in day light, the autofocus is fast and accurate. I was able to capture some nice looking shots with fine details and proper colors. The front camera is also impressive at this price point, and the screen flash feature allows you to click selfies in low light as well. Overall, this camera setup is considerable looking at the price it comes for. 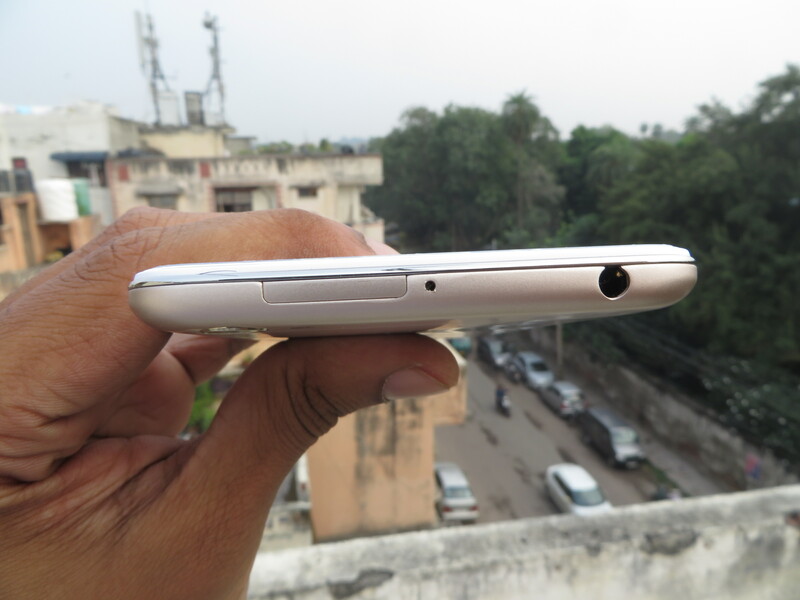 Answer: The Vivo Y55L comes with a similar design what we have seen in the past. 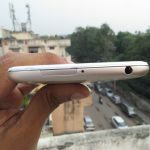 It has an iPhone like design with rounded edged and curved sides. It is very comfortable to hold in hand and looks good as well. The back is made up of plastic but finishes like metal. With the 5 inch screen size, it is easily usable with one hand. It weighs just 142 grams but feels pretty solid in hand. You will not feel discomfort while the phone rests in your pocket. 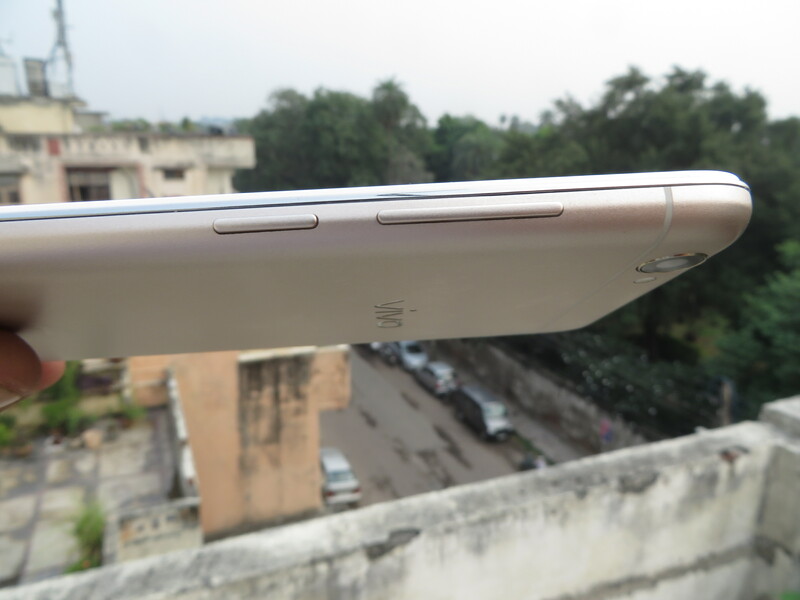 Question: Does the Vivo Y55L have dual SIM Slots? 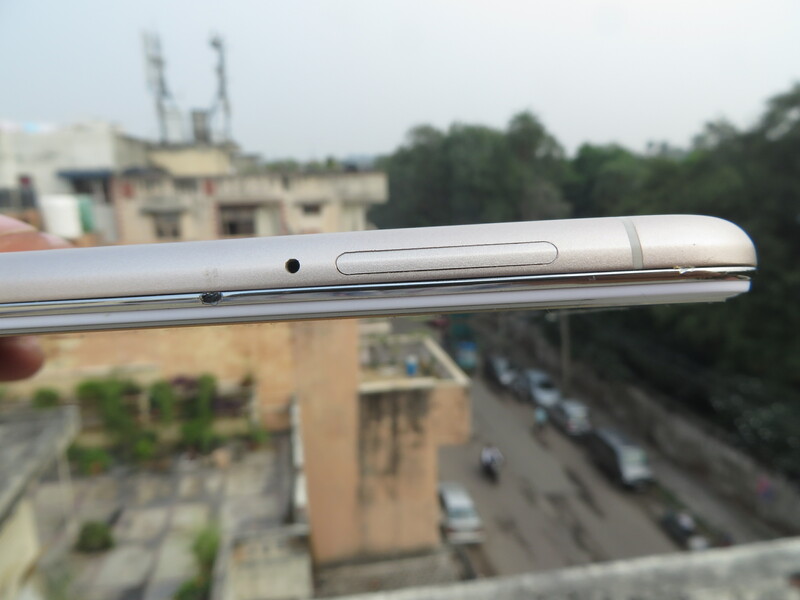 Answer: Yes, it has dual SIM slots with both supporting 4G LTE. 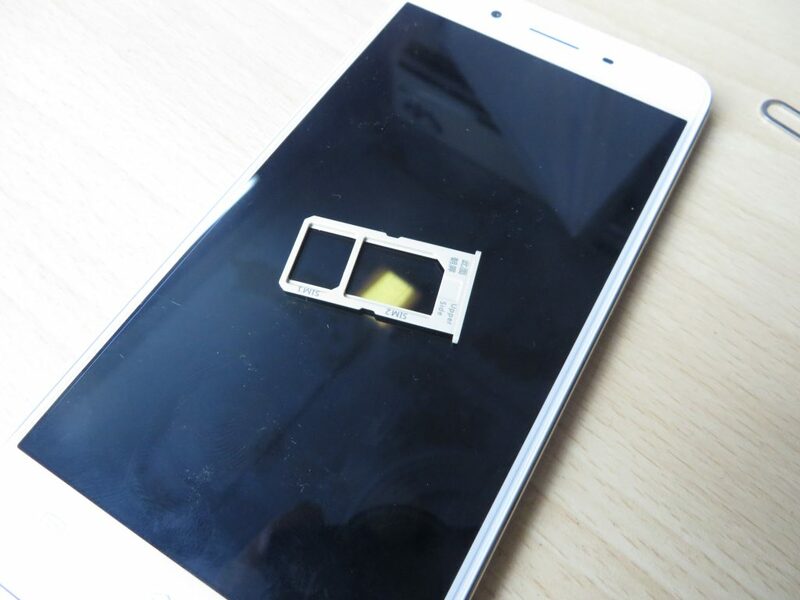 Question: Does the Vivo Y55L have microSD expansion option? Answer: Yes, memory can be expanded on Y55L via microSD card up to 128GB. Answer: The device will be available in Gold and Space Gray color options. 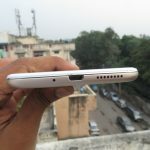 Question: Does the Vivo Y55L have the 3.5 mm headphone jack? Answer: It comes with accelerometer, virtual gyroscope, proximity and light sensor. Answer: It measures 147.9 x 72.9 x 7.9 mm. Answer: It weighs 142 grams. 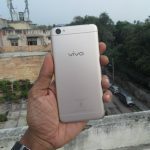 Question: What is the SoC used in the Vivo Y55L? 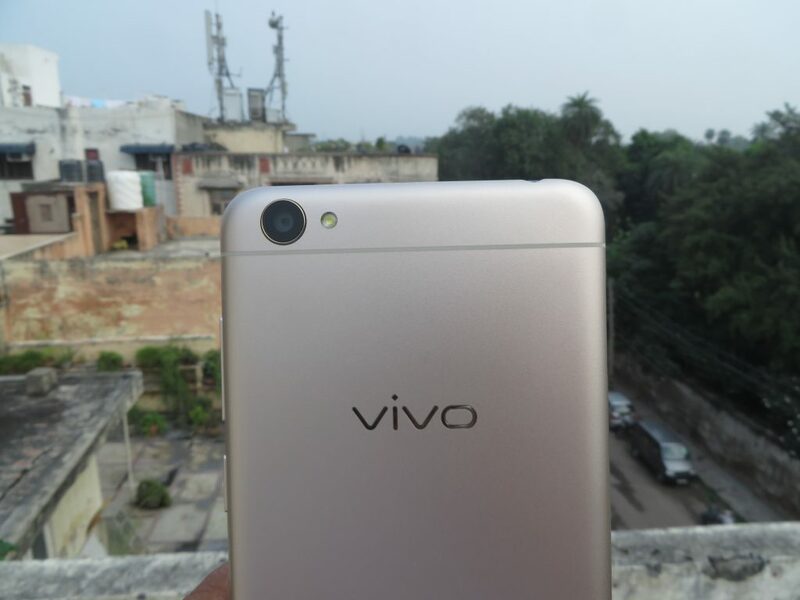 Answer: The Vivo Y55L comes with an octa-core Qualcomm Snapdragon 430 SoC. 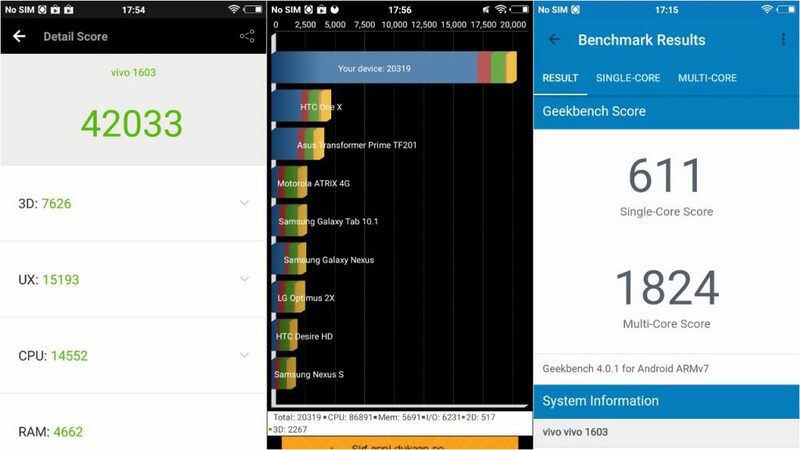 Question: Does the Vivo Y55L support Adaptive Brightness? 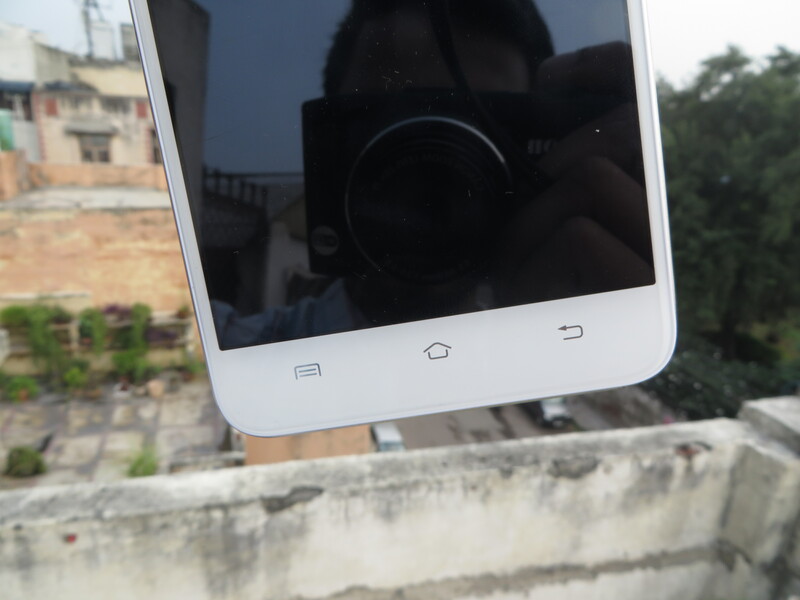 Answer: It has capacitive navigation keys on the bottom of the screen. Answer: No, it does not have a fingerprint sensor. 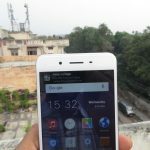 Question: Is Fast Charging supported on the Vivo Y55L? Answer: Yes, the Vivo Y55L has turbo charging feature. Answer: No, the it does not have OIS. Question- How much storage is available at user end? Answer- 7.60GB is available out of 16GB. Question: What kind of USB port does Y55L have? 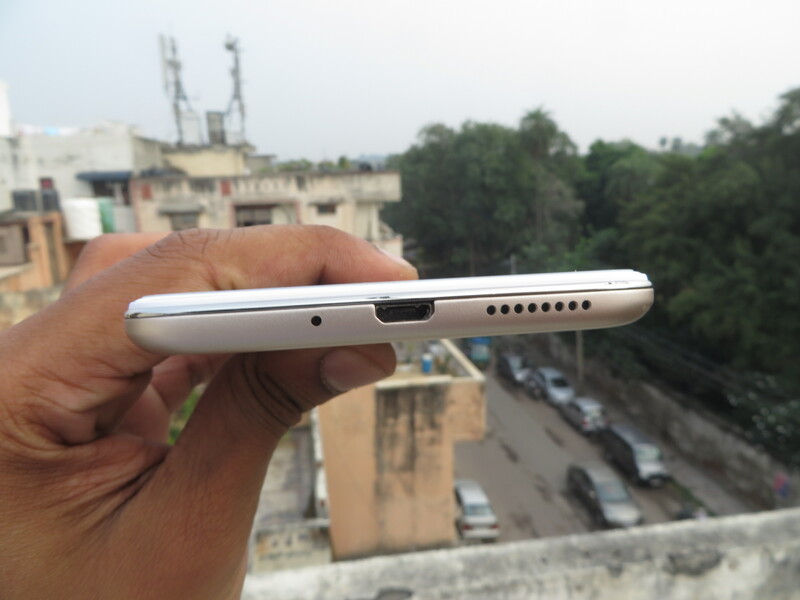 Answer: It comes with microUSB port. Question: Can the Y55L be connected to a Bluetooth headset? Answer: It is priced at Rs. 11,980. 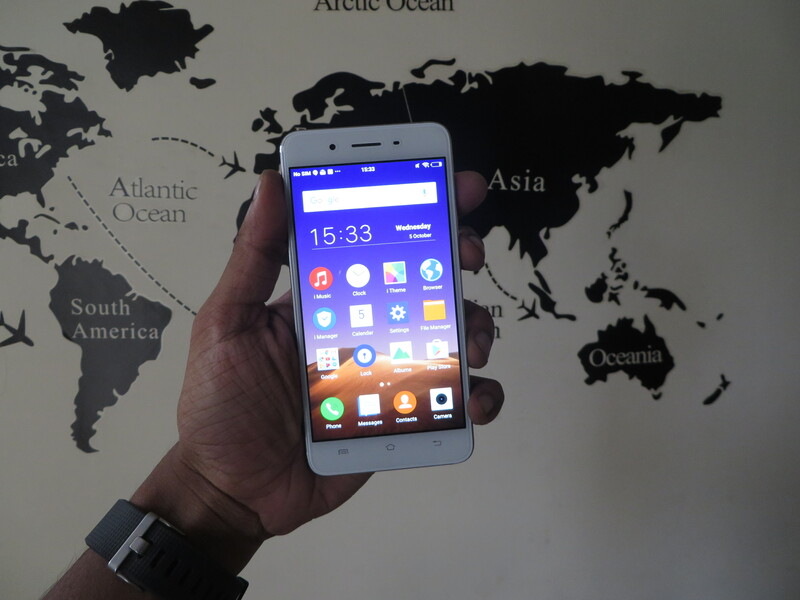 It will be available across India from October 10th. At Rs. 11,980, the phone is not a bad deal but the competition in this price range is very fierce. I really liked the display, camera and build quality of the phone for sure. 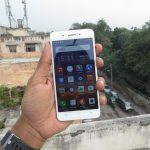 But in a market which is more spec driven and has phones like Redmi Note 3 and Coolpad Note 5 surely steal some limelight from the device. 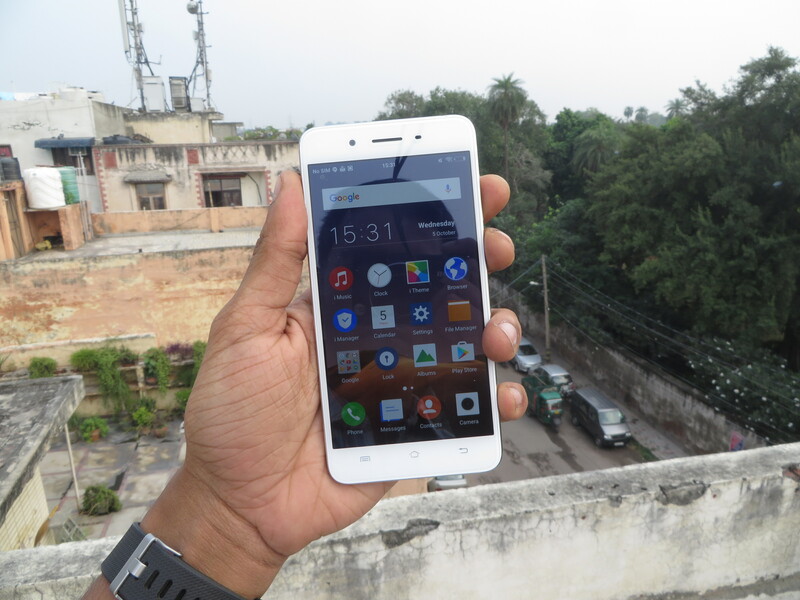 But if you prefer quality over quantity, this phone is surely a good buy for you.